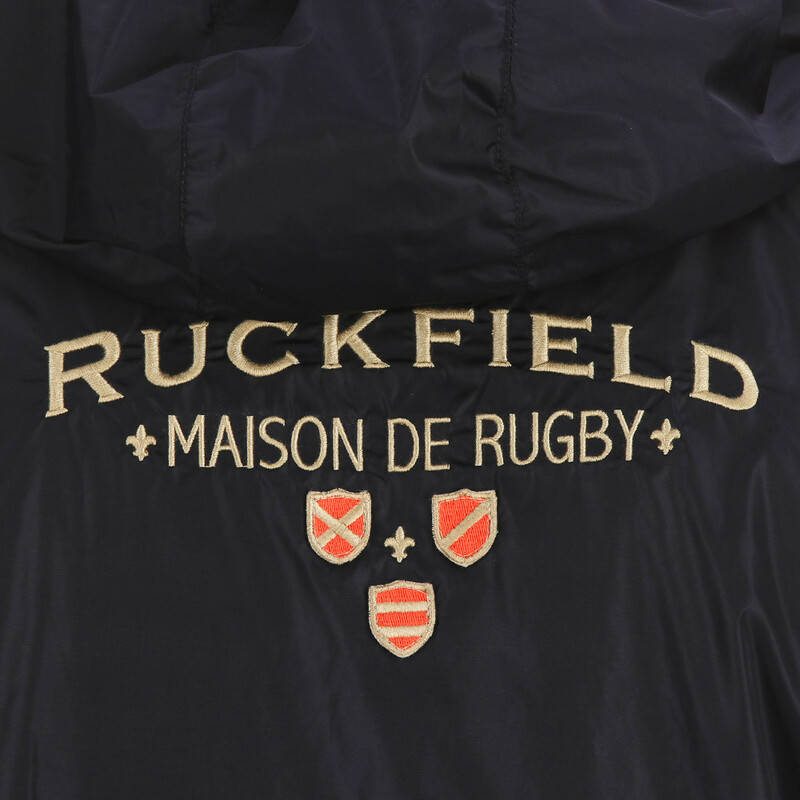 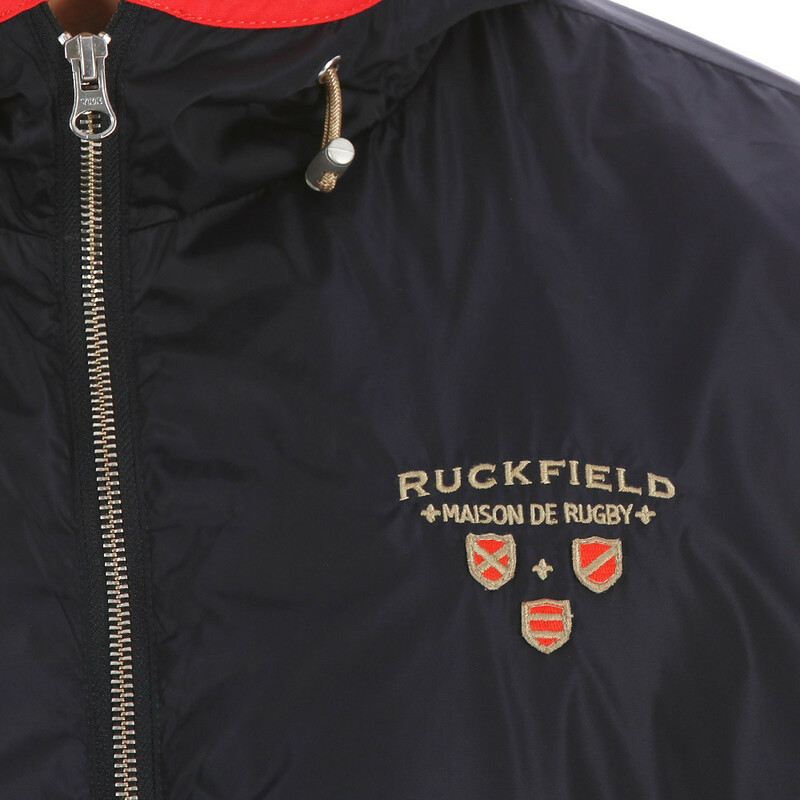 You'll always look elegant in this navy blue windcheater from our Maison du Rugby line. 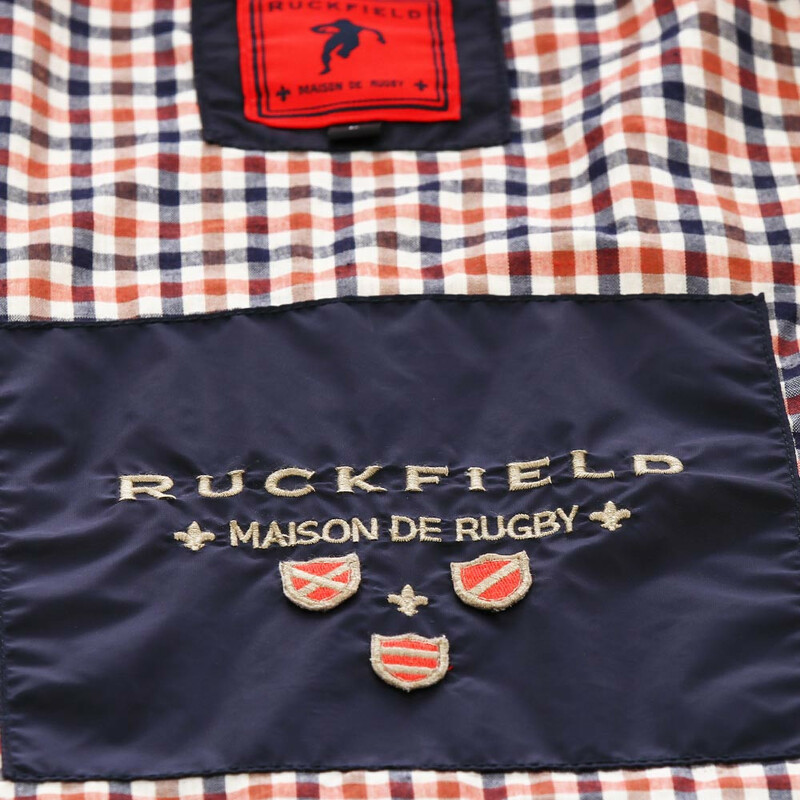 Its light, durable fabric has polyester lining. 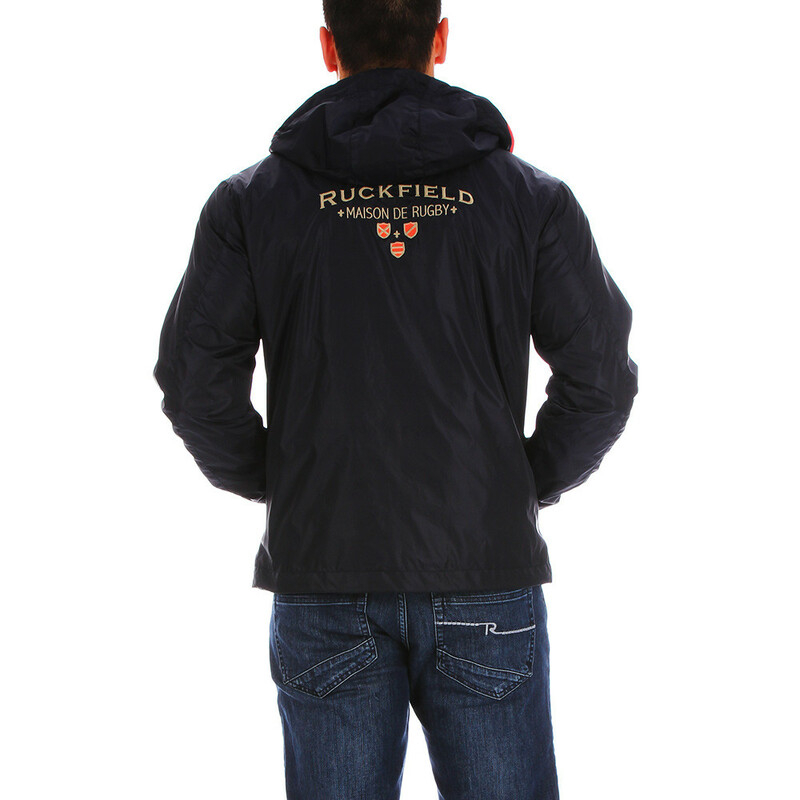 It boasts elegant detailing like the checked lining in the hood, zip-up pockets and embroidery on the chest and back. 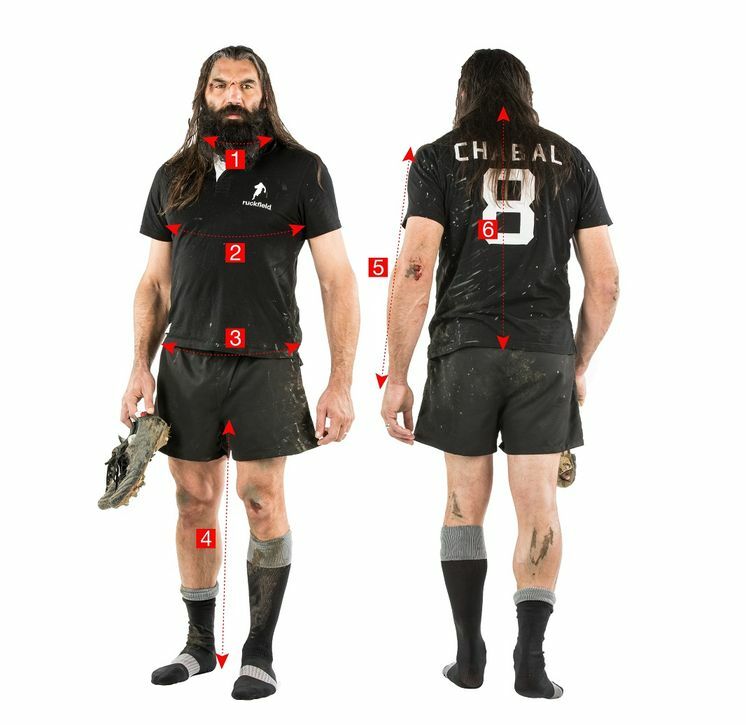 Our model is 5'10"" (1m82) and is wearing a large.